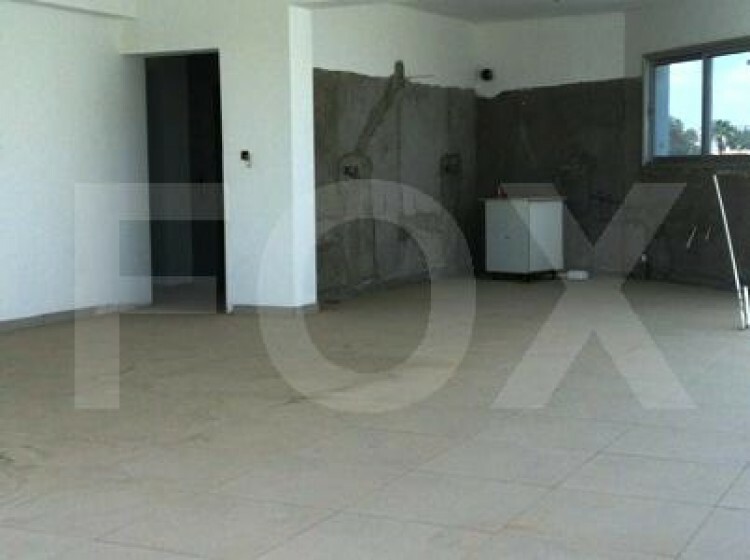 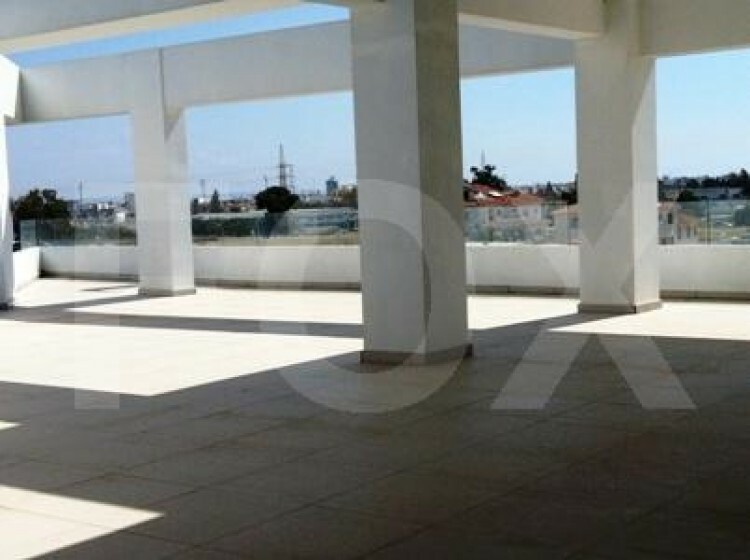 A new penthouse office is available for sale in an excellent location near GSZ in Larnaca. 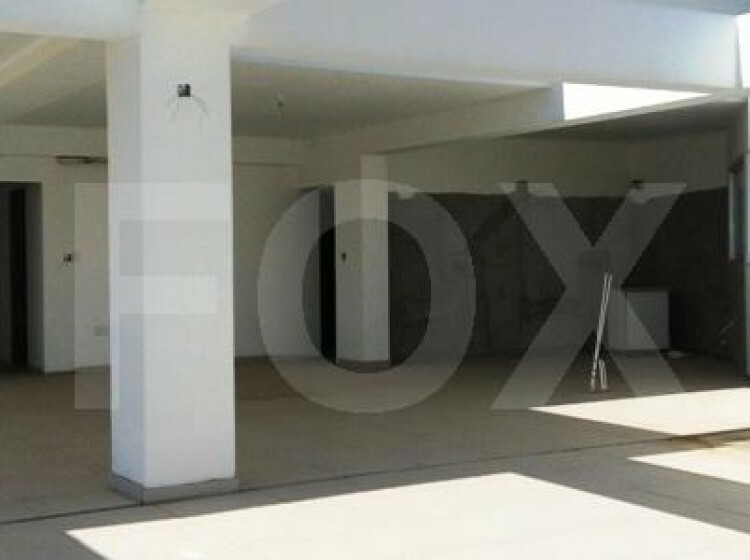 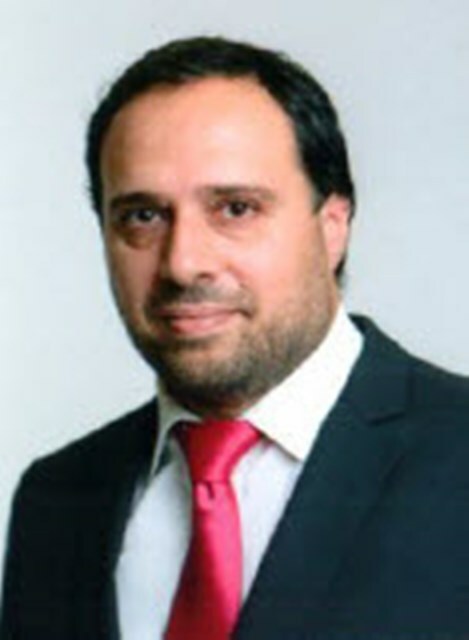 The property is unfinished and has been purposely left at this stage so that the new buyer can decide on how to partition it. 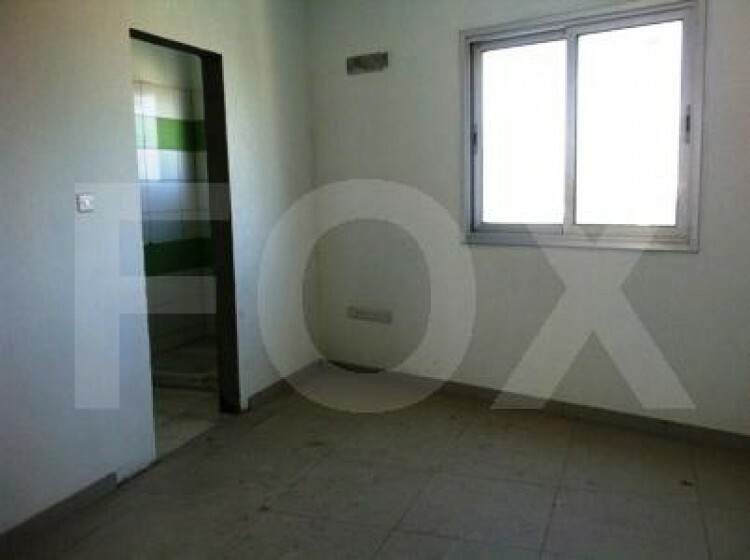 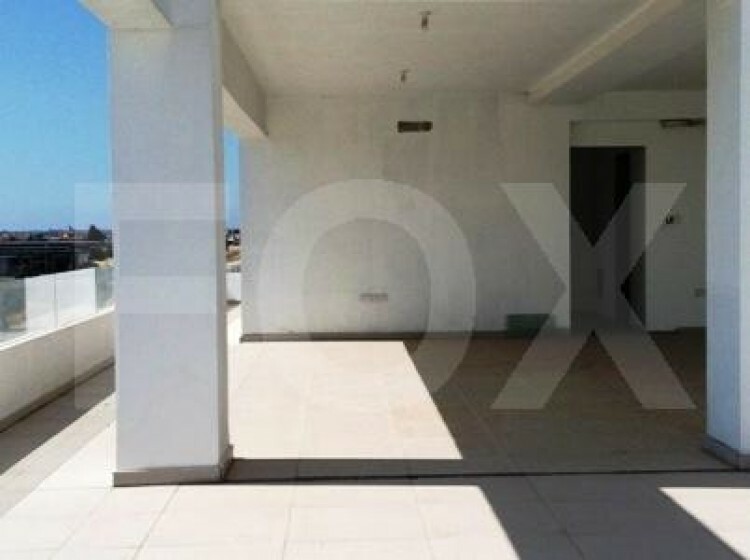 The property has a total area of approx 180sq.m. 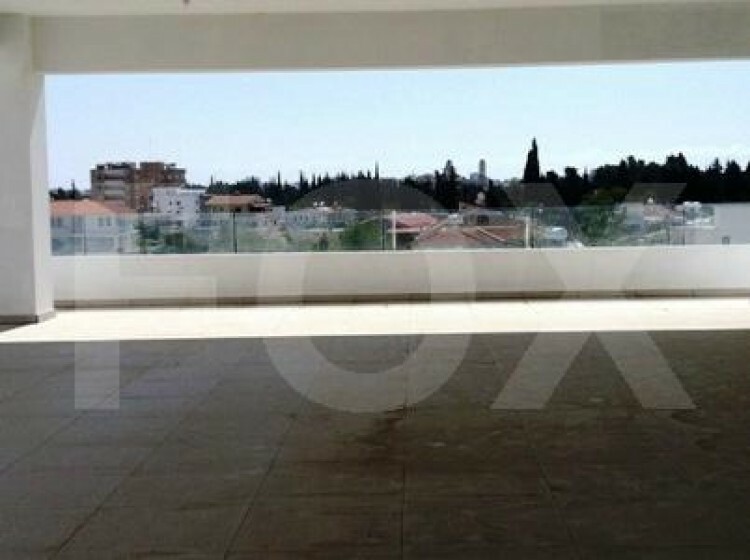 along with underground parking with a lift.This office is in a luxury building with plenty of advertising space on a main road in Larnaca.